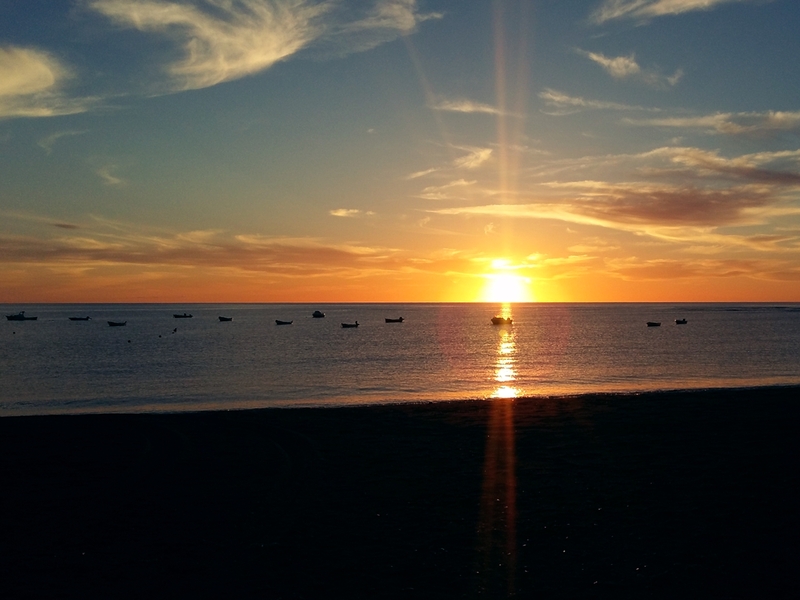 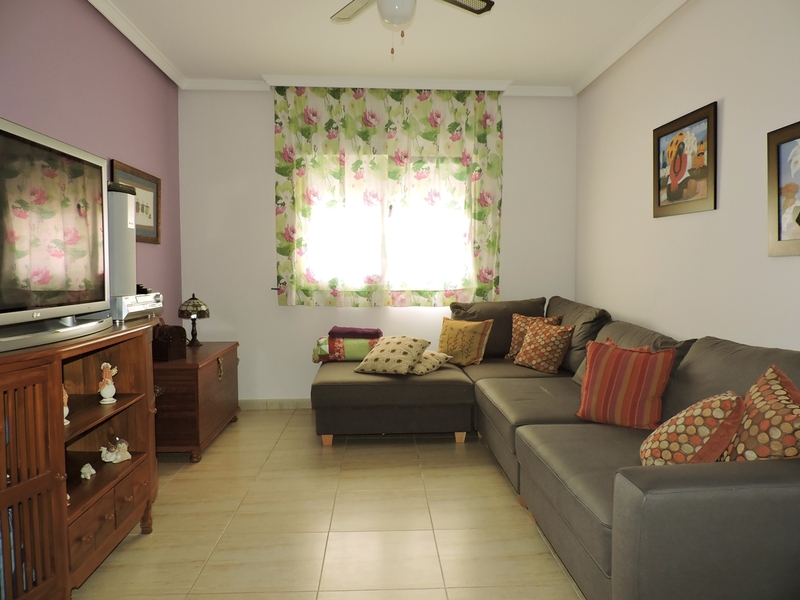 Spacious beachfront flat situated in Puerto Lajas, a small and typical old fishing village on the east side of Fuerteventura, just 4 kilometers north of Puerto del Rosario. 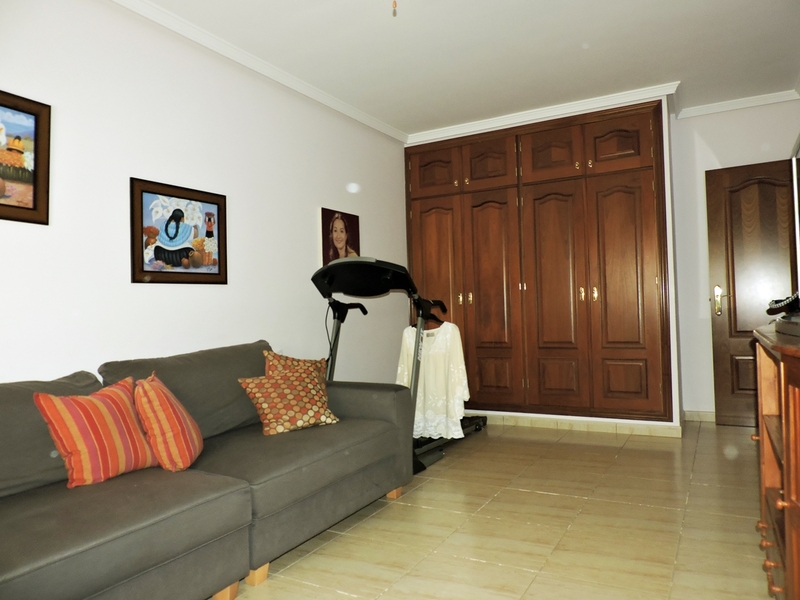 This sea view property with direct access to the large sand and puebble beach of Puerto Lajas, is just 40 meters away from the seashore. 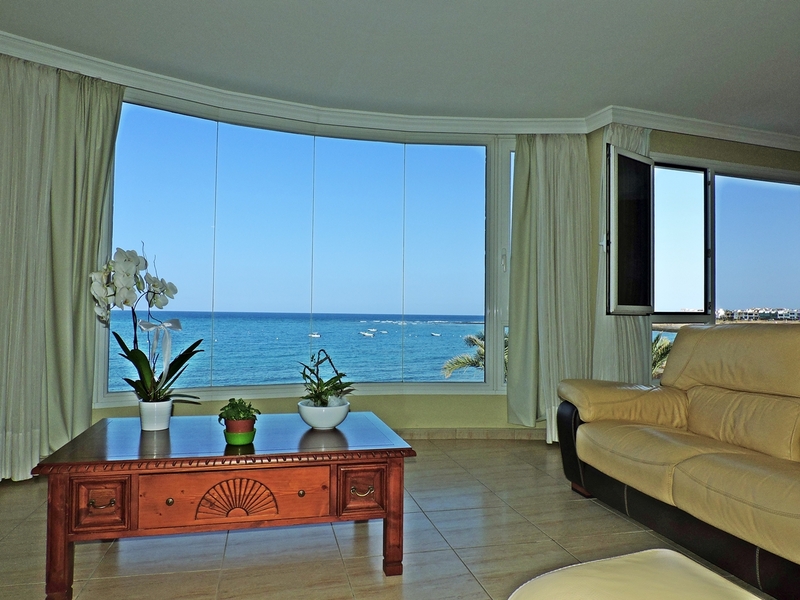 Imagine waking up to the sight, sound and smell of the sparkling blue Ocean only meters from your home. 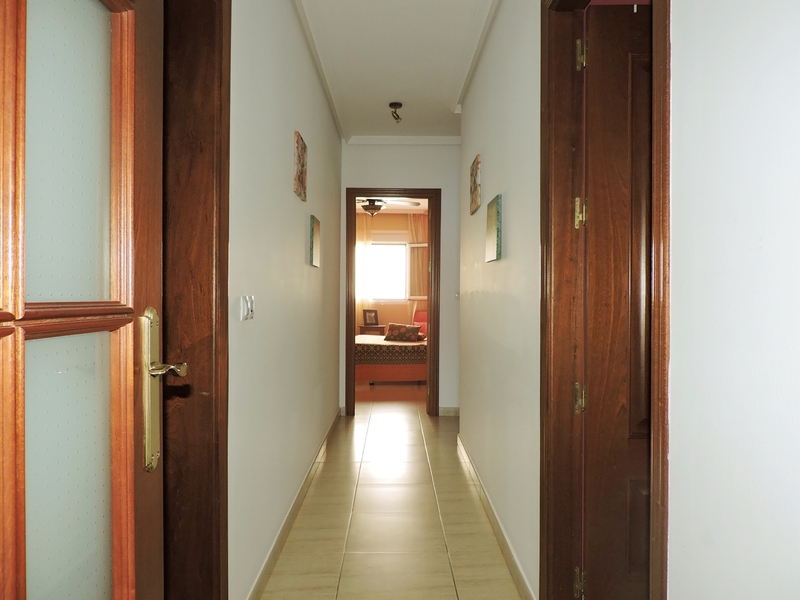 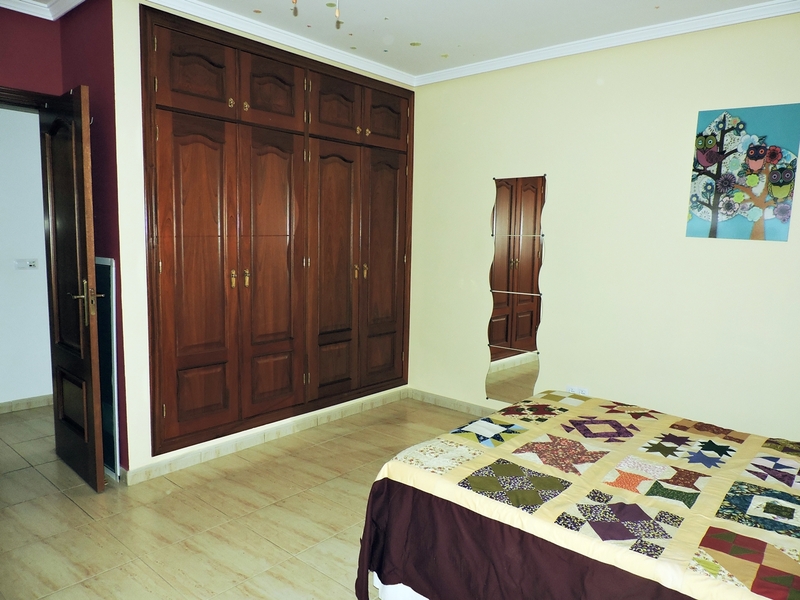 The apartment is on the first floor and have entry and access to the beach on ground floor level. 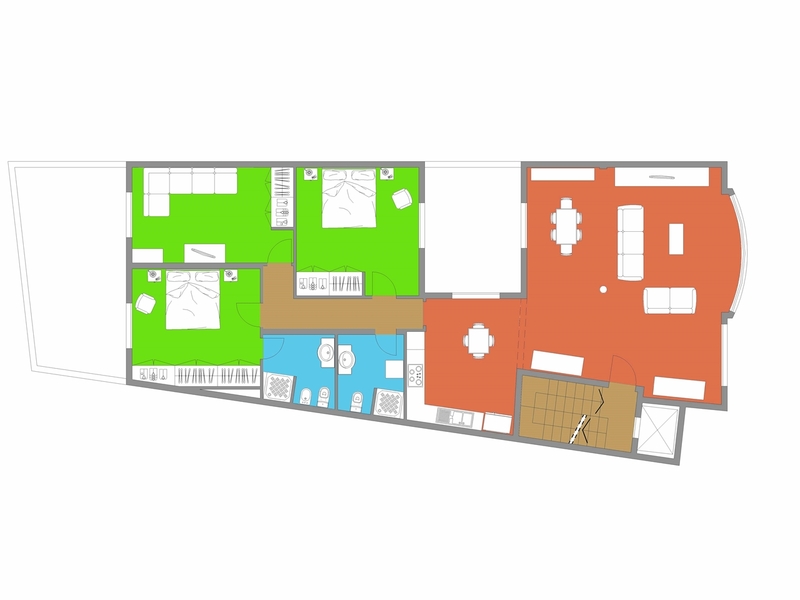 Elevator and stairs connect the flat with the ground floor. 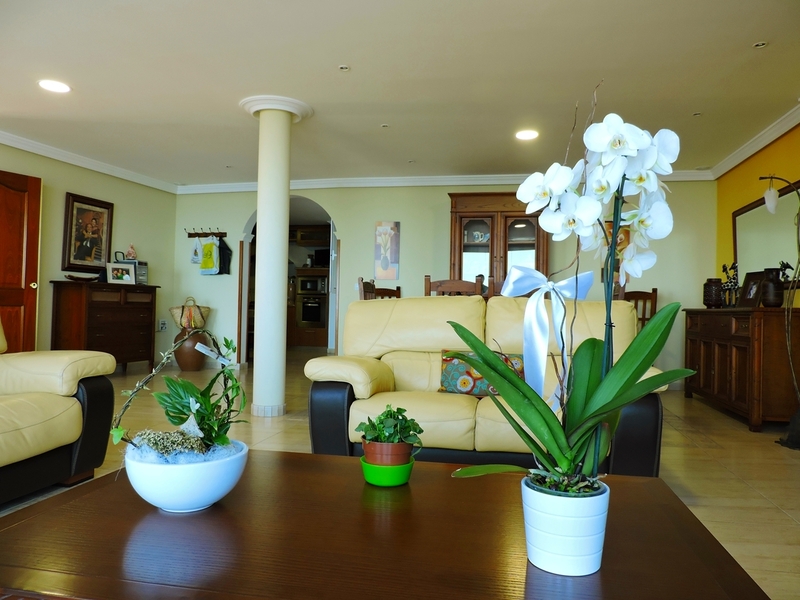 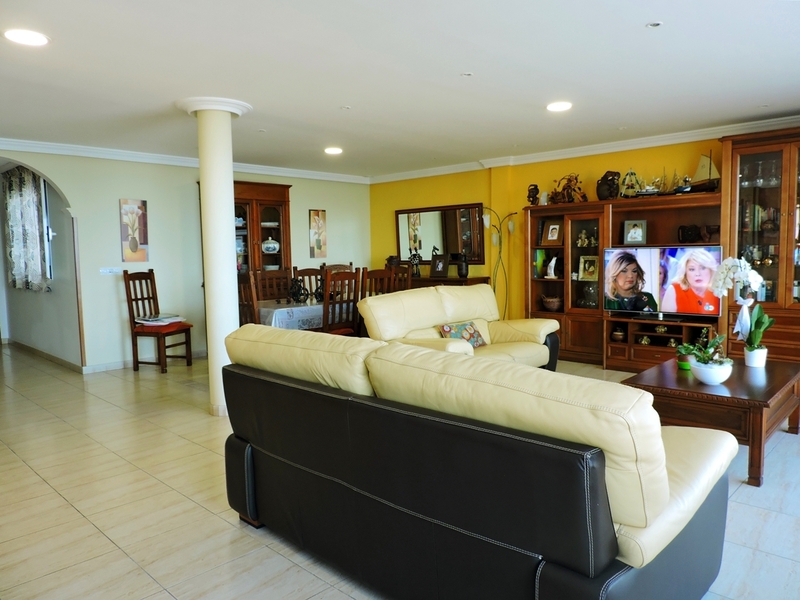 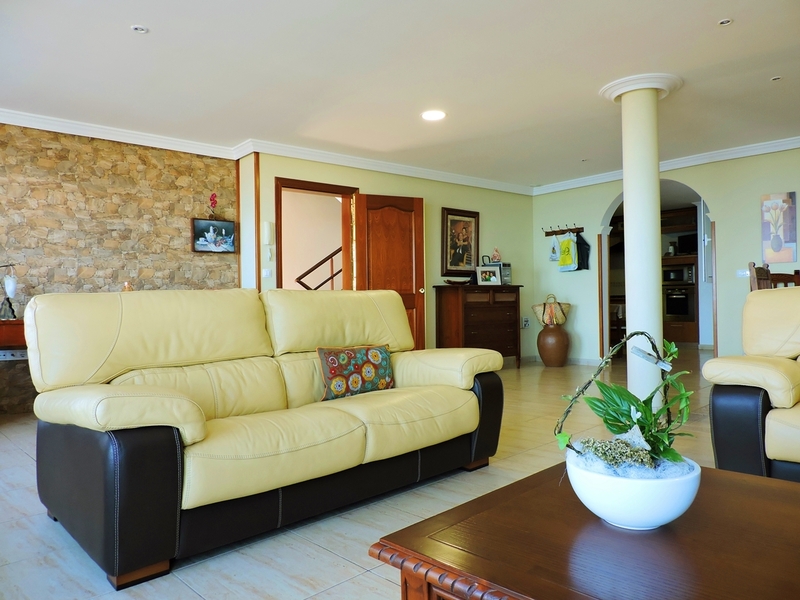 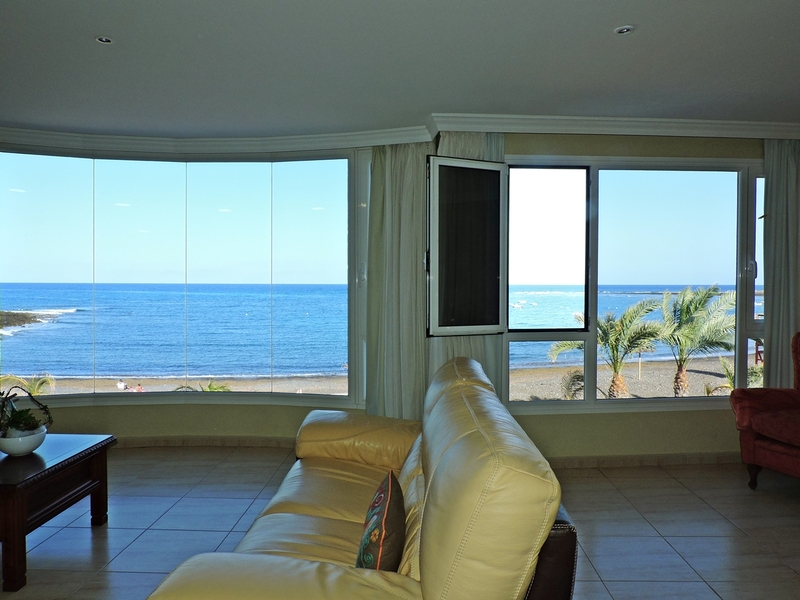 The property has a 50 sqm bright living room with dining area and large windows overlooking the beach and sea. 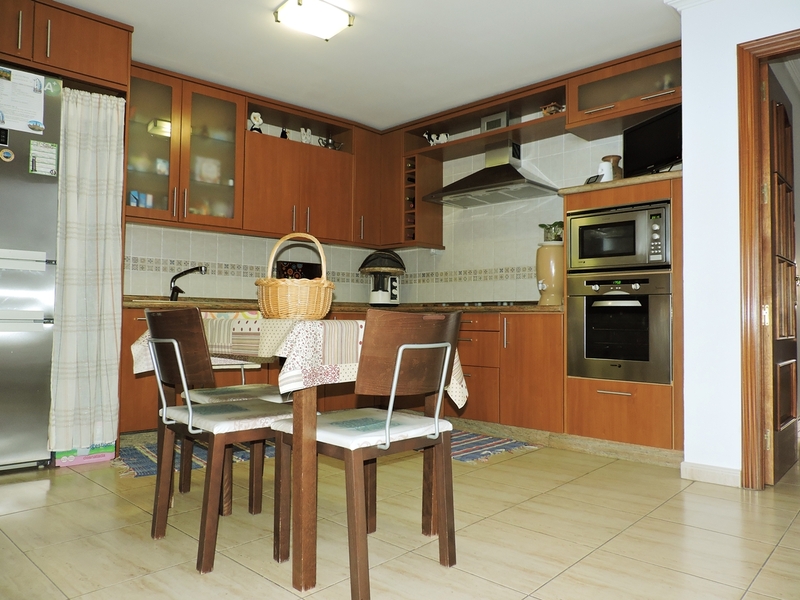 The well equipped kitchen is close by and has extra space for dining. 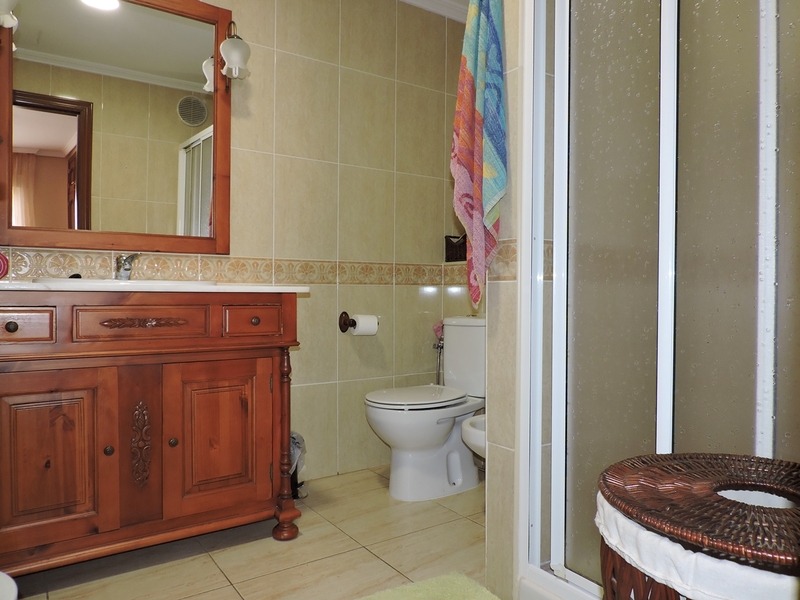 This flat has three double bedrooms, one ensuite, and one further bathroom. 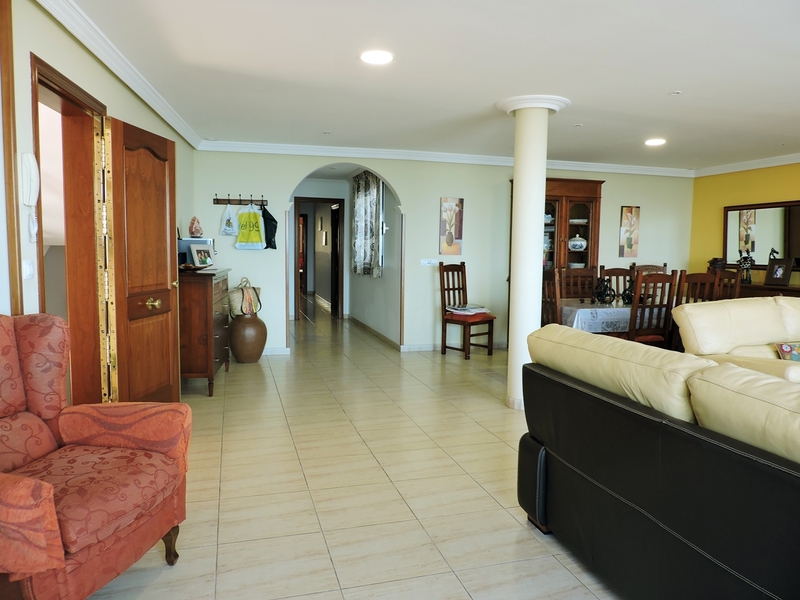 The property also enjoys a terrace on the ground floor, which leads directly to the beach. 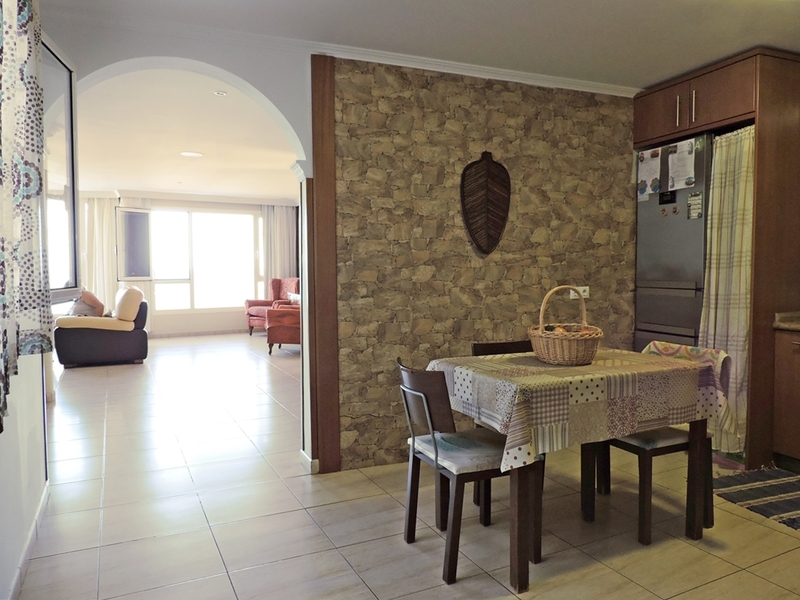 This exclusive beachfront apartment has a surface of 153 sqm and is on sale totaly furnished. 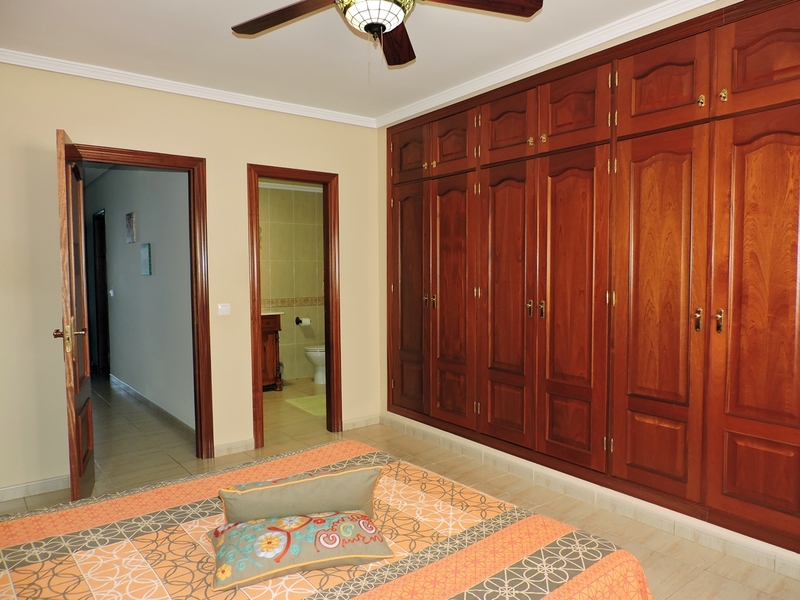 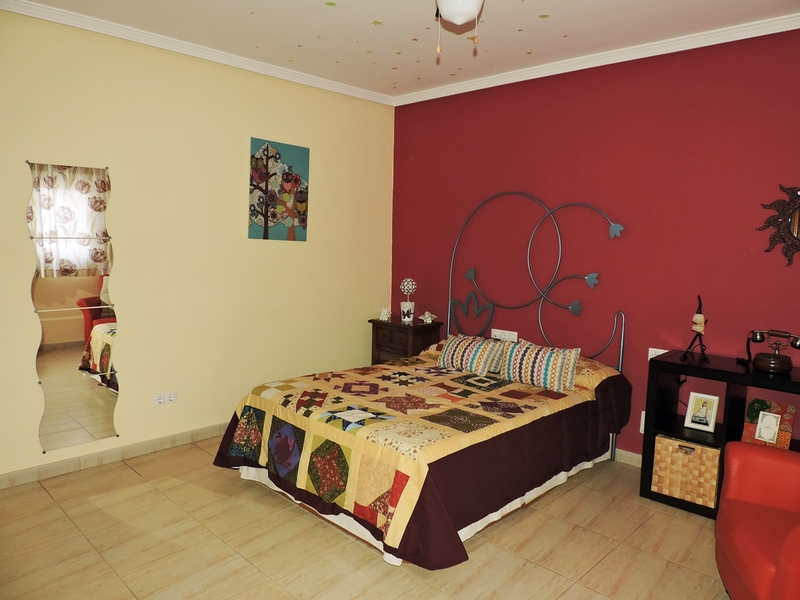 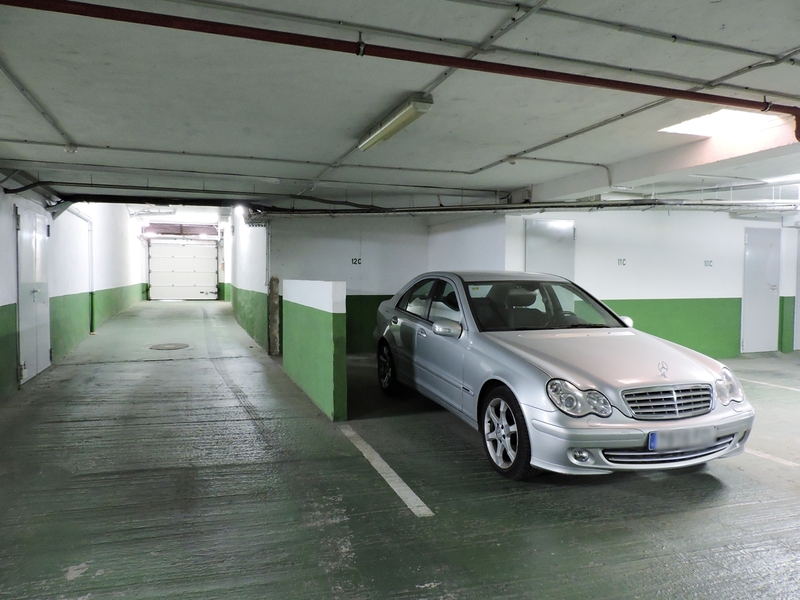 The price include a personal parking space of 12 sqm in private garage. 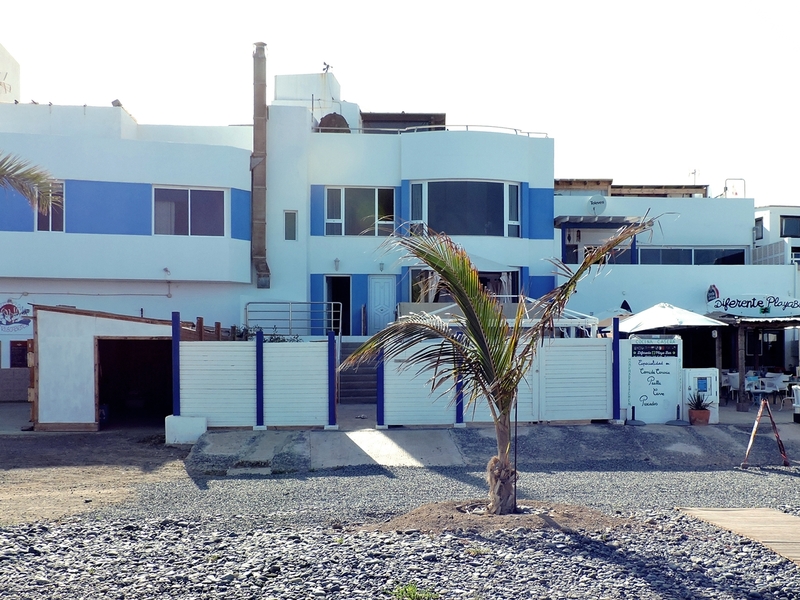 Situated on the obsolute beachfront on Puerto Lajas beach, this flat is the ideal property for holiday makers who are looking for that special place to relax, unwind and enjoy. 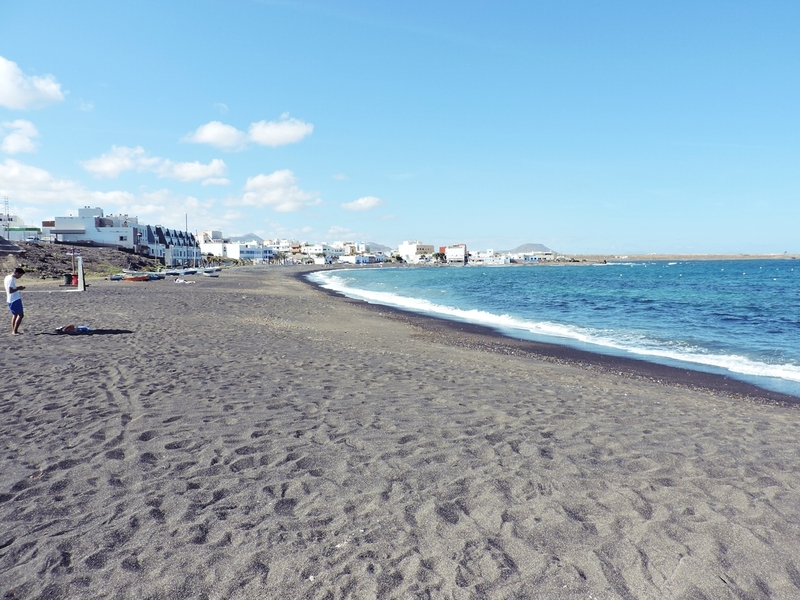 This seaside village of Fuerteventura is your special place. 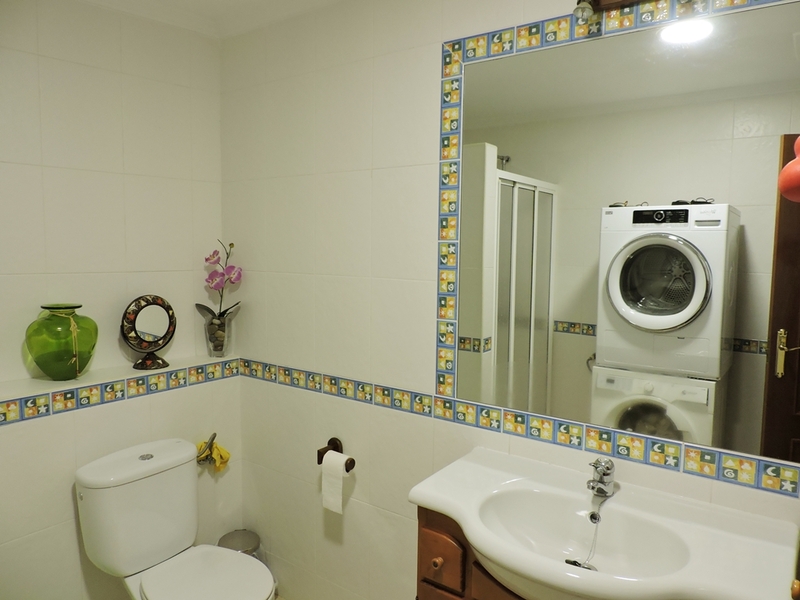 The flat is offered in superb condition throughout and a viewing is highly recommended. 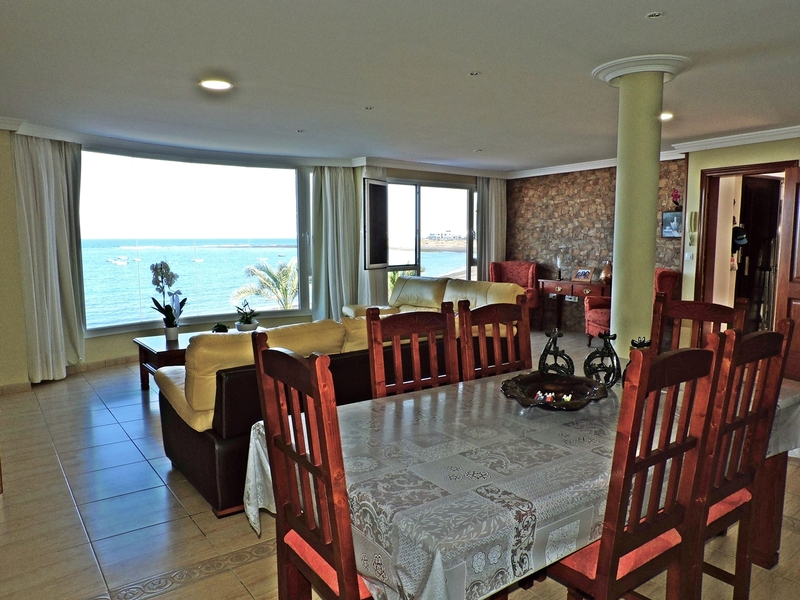 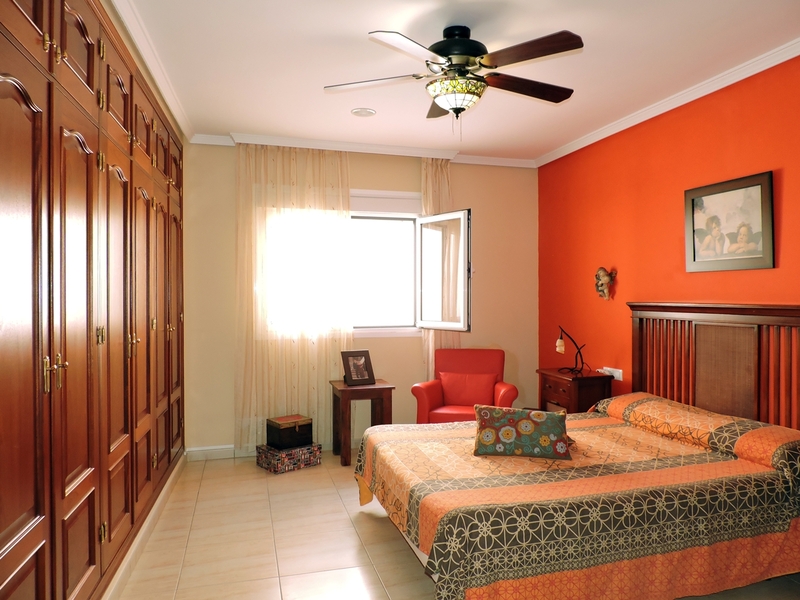 You will surely love this beautiful beachfront property in Puerto Lajas on the east coast of Fuerteventura.